The EPA has taken local oil refinery operator Viva to court after they released potentially dangerous levels of fluoride into the air. Viva Energy Refining Pty Ltd will pay $31,000 in fines and legal costs, after pleading guilty to four counts of breaching its EPA licence.The Corio refinery is allowed to release 140 grams per minute, but exceeded that limit between December 2015 and March 2016. Twice, 300 grams per minute (more than twice their allowed limit) was released. While fluoride is harmless in small amounts, it can be toxic to plants, animals and people in high doses. Thankfully, no environmental damage was detected during the EPA’s investigation. Viva’s $31,000 penalty is made up of a $21,000 fine and $10,00 to cover the EPA’s legal fees. 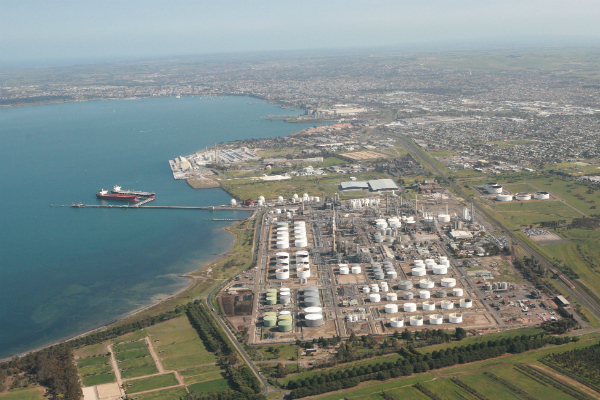 The refinery company must also advertise the outcome in papers around Geelong.